Only trailers will be allowed to park on Eleanor St out of respect for the neighbors. 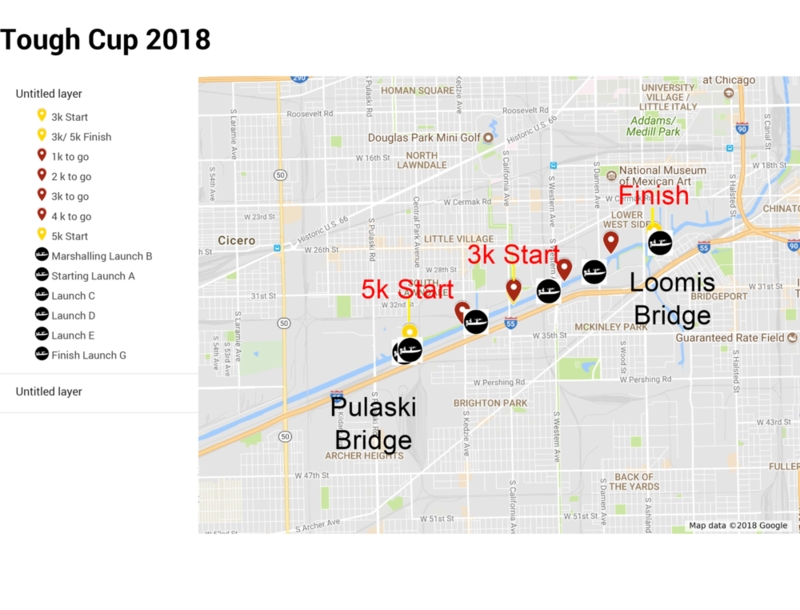 All participants and spectators are encouraged to take the CTA Orange Line to the Ashland stop for an approximately 10-minute walk to the boathouse. If you do drive, be sure to arrange carpools and park in the Peoples Gas parking lot on the corner of Eleanor St and Loomis St or in the free/non-zone street parking as indicated on the map. The boathouse is located in a residential area. Please be considerate of the boathouse neighbors and do not block driveways and keep the noise down when you arrive in the early morning. Be good guests!